What motivates you more when you’re shopping for a car? Is it the price? Are you looking for something with a lot of features? Do you just want something that looks cool? 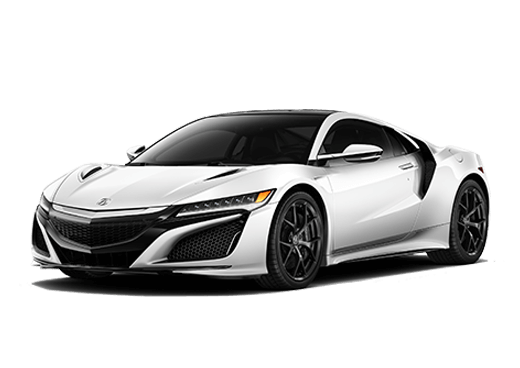 There are a lot of different reasons to buy a car, but it’s important that you get the car you want. 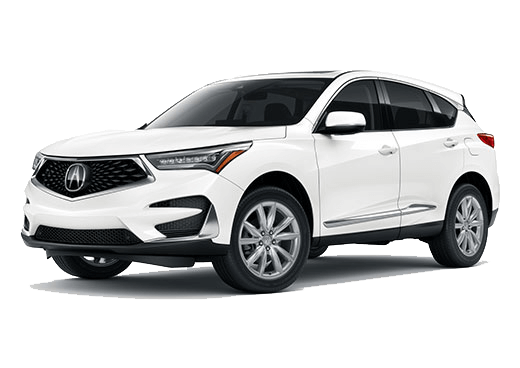 It would be really nice if a car was affordable, fun, and stylish, but it’s not easy finding one that checks off all of those boxes. If you’re really after something like that, then you might as well go for the latest car on the market. 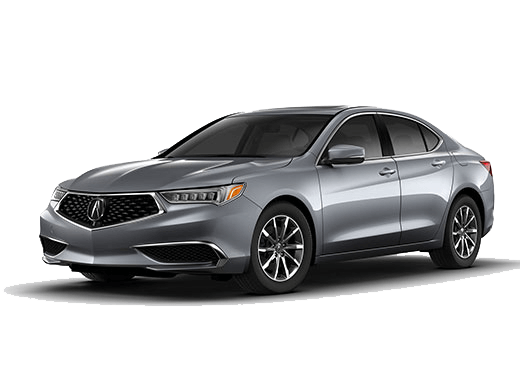 The 2019 Acura ILX is a fun sedan to drive, but let’s see how it compares against the 2018 model. 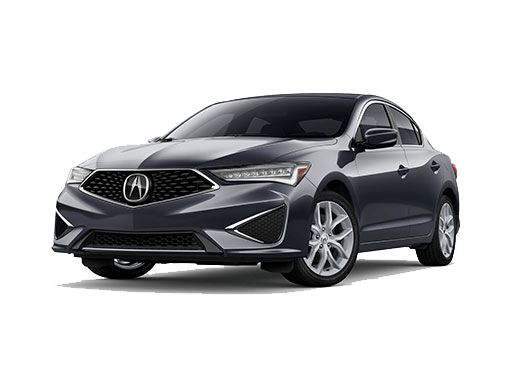 This is just the start of the features the 2019 Acura ILX has. It has almost every feature a driver could want and then some. 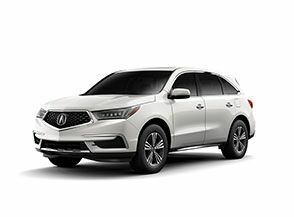 If you want to find out what the 2019 Acura ILX feels like, then stop by Marin Acura to schedule a test drive. You can also call ahead with any questions and we’d be more than happy to help.